Is it time you need to upgrade to a full digital antenna? Universal Home Theatre offer digital antenna installation for all areas in Brisbane, Melbourne, Sydney and Gold Coast. We can install a full digital antenna to suit your requirements in almost no time. With the transition date from analogue to digital TV quickly approaching, isn’t it time you upgraded your current antenna? 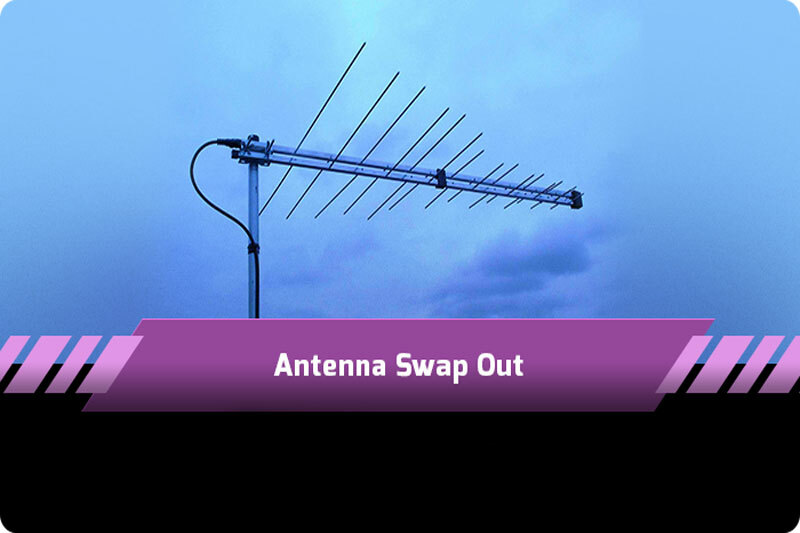 With the transfer of analogue to digital TV fast approaching, you got to be ready to upgrade your old antenna. Your current out-dated antenna might not allow you receive digital signals due to various factors and so it’s a must to upgrade! In order for you to receive superb digital pictures, you will need to replace your worn, broken antenna and low-grade cable or even your wall plate. The Minister for Broadband, Communications and digital Economy, announced the switchover from analogue to digital TV will happen in the beginning in 2010 and finish by the end of 2013. The advantage of digital will offer improved picture and sound quality and more channels to watch. Our digital TV antenna installation service can address the pixelated pictures that you get that are commonly related with analogue antennas. It is important to start upgrading your antenna system sooner than later to prevent getting caught in the anticipated rush from the switch over. By upgrading to a digital antenna it will remove any reception issues and get the best possible picture quality for your viewing pleasure. Call us on 1800 144 199 and arrange a digital tv antenna installation so you can kick back, relax and experience all your favourite tv shows in better picture and sound quality. In addition, we also provide TV wall mounting solutions.